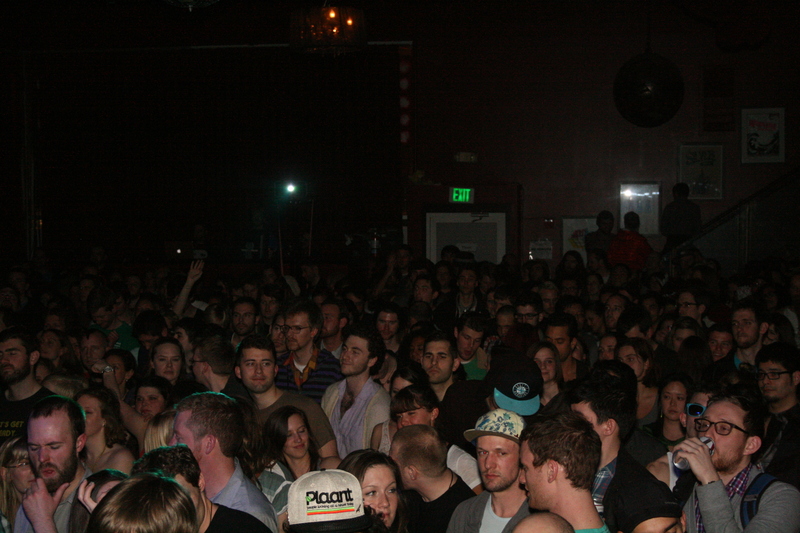 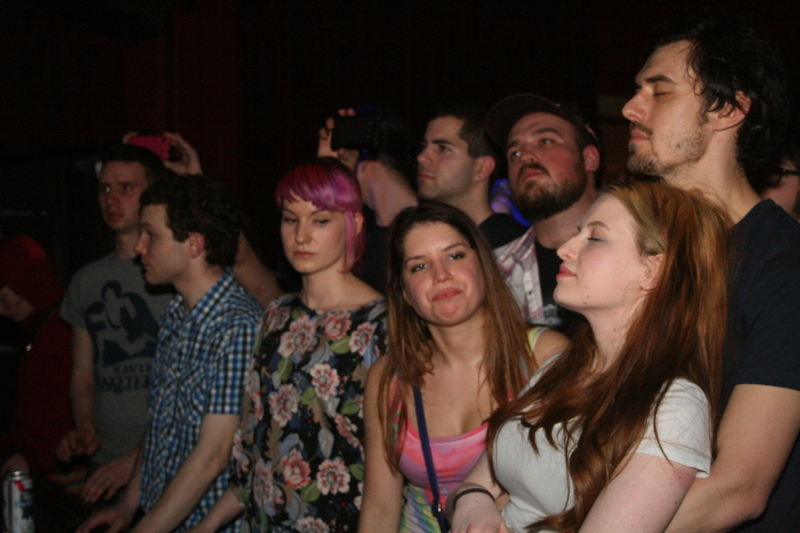 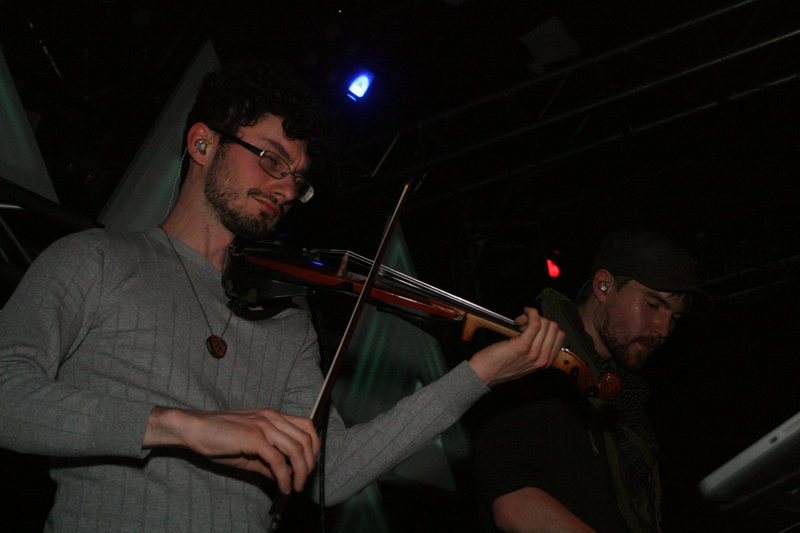 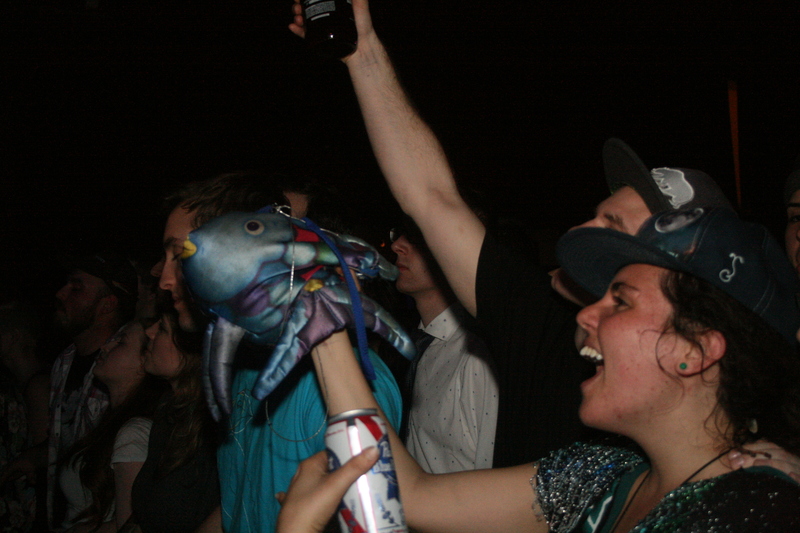 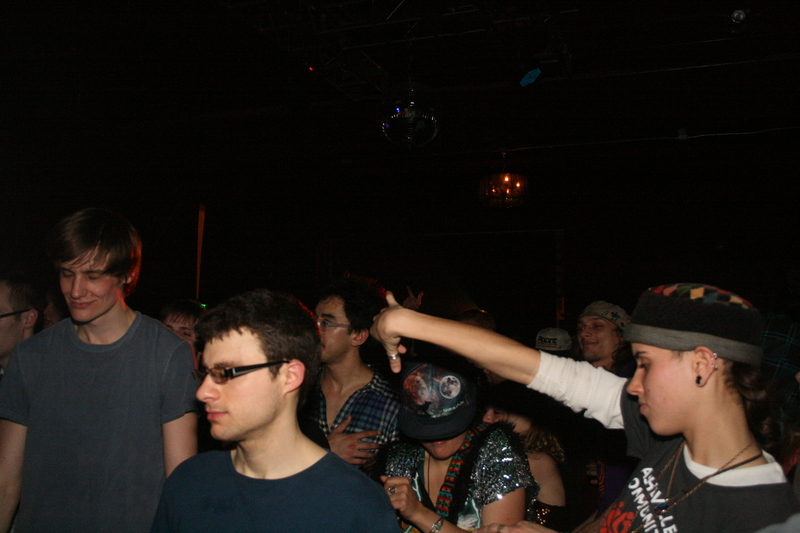 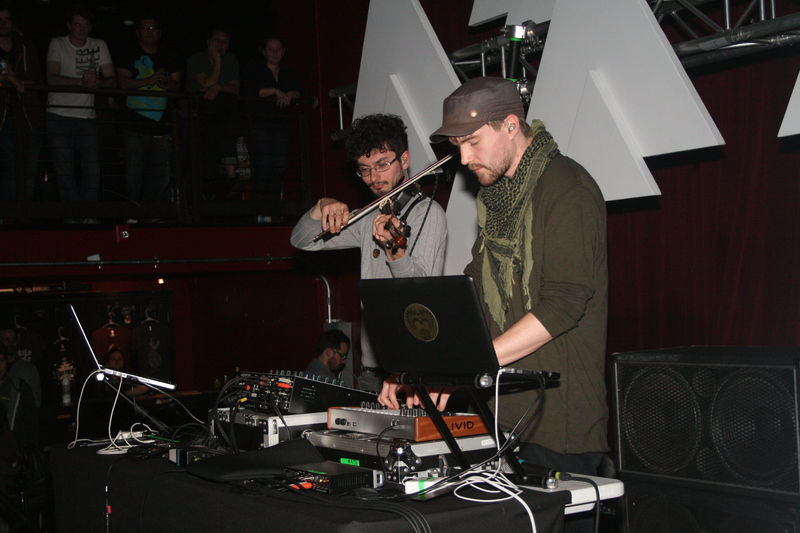 On Saturday we stopped by the Emancipator show at Neumos to a packed house, sweet visuals, and a live violinist. 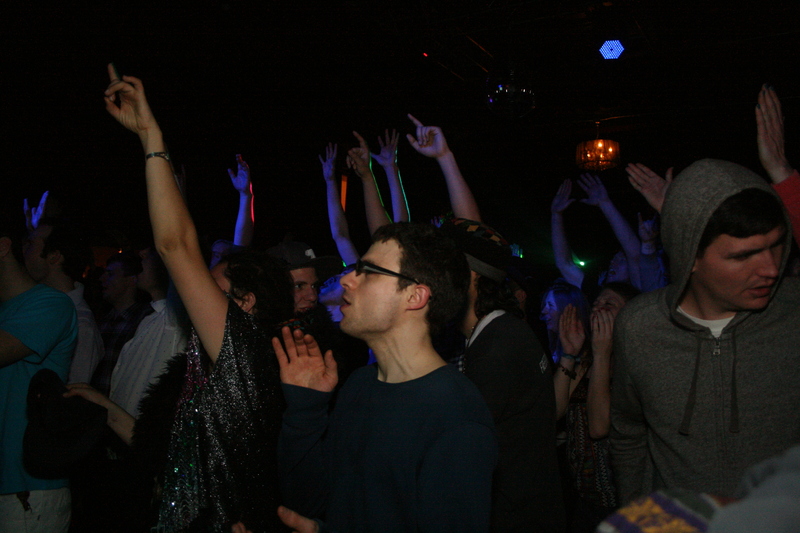 With 300 plus in tow the show ran into early Sunday morning with head nodding tunes, and hip shaking cuts. 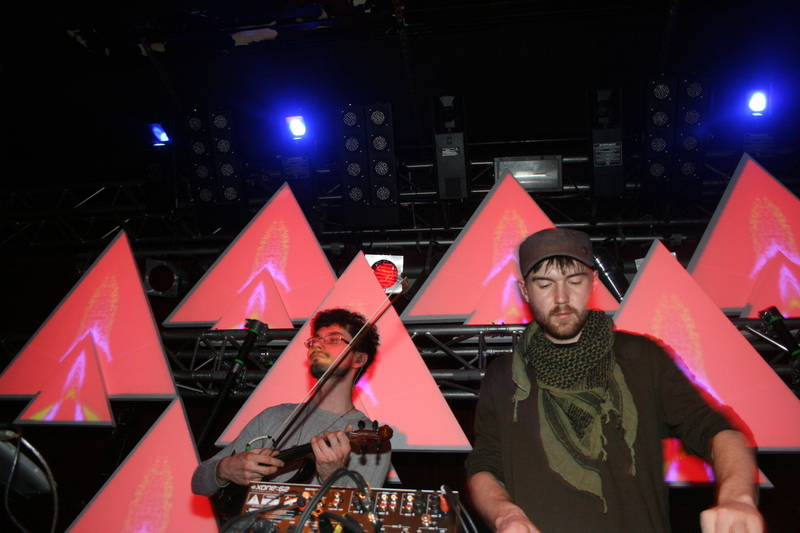 The acclaimed Portland artist who has performed alongside Bassnectar is currently touring in support of his new album ‘Dusk to Dawn’. 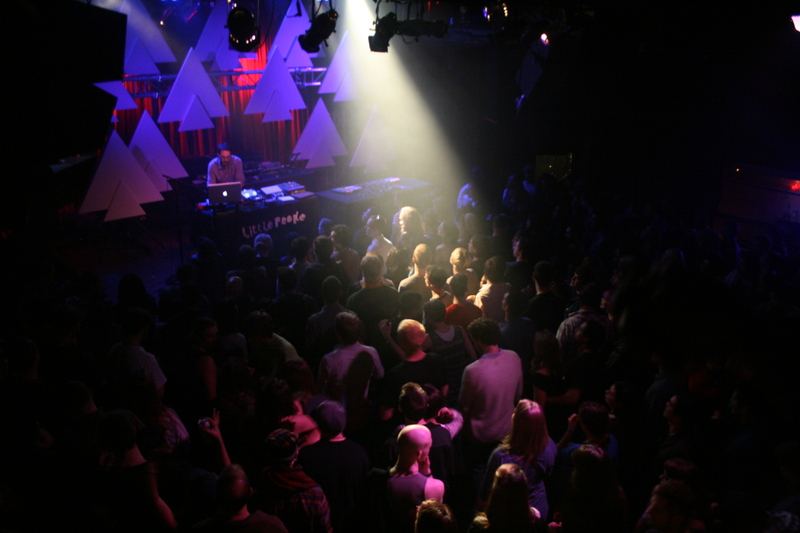 The show opened with a performance by artist Little People.